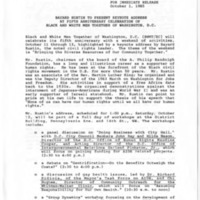 This collection contains the organizational records of the Washington, DC, chapter of Black and White Men Together. 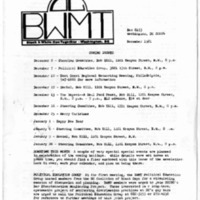 The records date from 1981-2003, with the bulk of the records falling between 1984 and 2000. 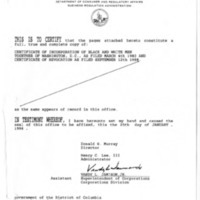 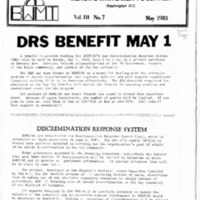 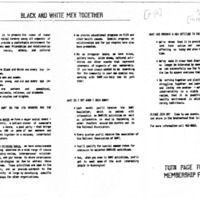 The files are comprised of financial records, chapter and national organization activities, and the group’s newsletters, related to efforts to confront, and end, racism and discrimination in the gay community. 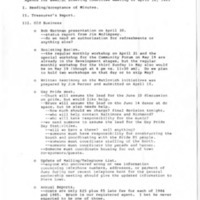 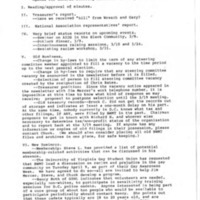 Several representative documents have been scanned and posted online. 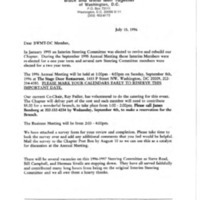 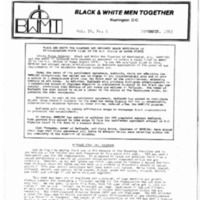 These are the articles of incorporation for the DC chapter of Black & White Men Together. 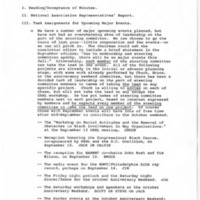 Agenda for a steering committee meeting.